It’s been a while since I’ve shared a new Forgotten Postcard with you. I took the photo for this one from a boat in Valletta harbour on the island of Malta. 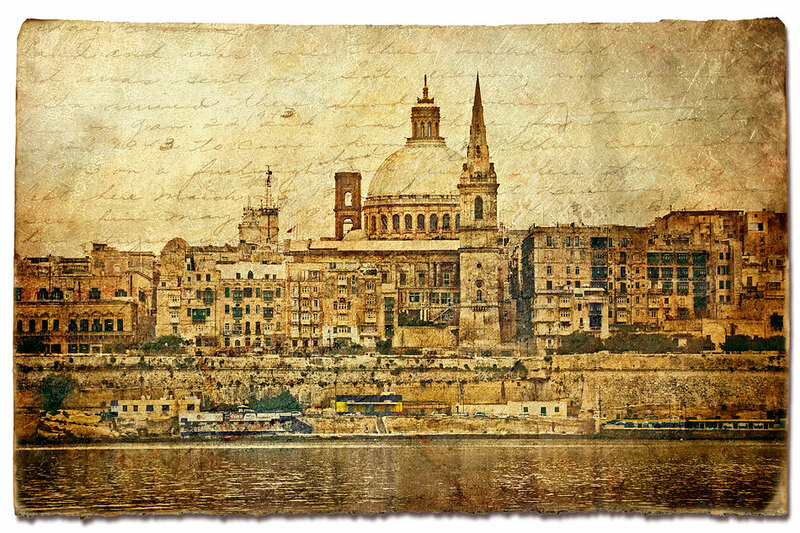 This entry was posted on Friday, July 31st, 2009 at 16:27 and is filed under Digital Art, Forgotten Postcards and tagged with architecture, art, digital, forgotten, malta, photoshop, postcard, Travel, unesco, valletta. You can follow any responses to this entry through the RSS 2.0 feed.